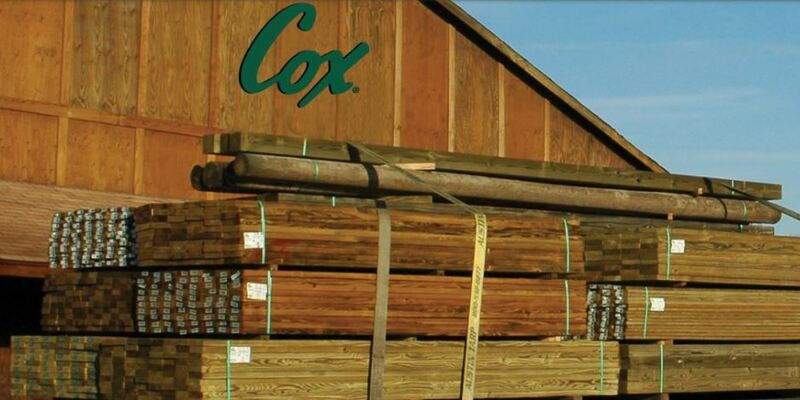 THE COLONY, Texas - Expanded production of acpi's Studio Full Access frameless cabinetry will begin in July with the startup of a second manufacturing facility in Pennsylvania. The frameless line is sold under the Advanta Cabinets brand for the multifamily housing market. Located in Mount Union, Pennsylvania, the 200,000-square-foot facility was purchased by acpi in 2016. 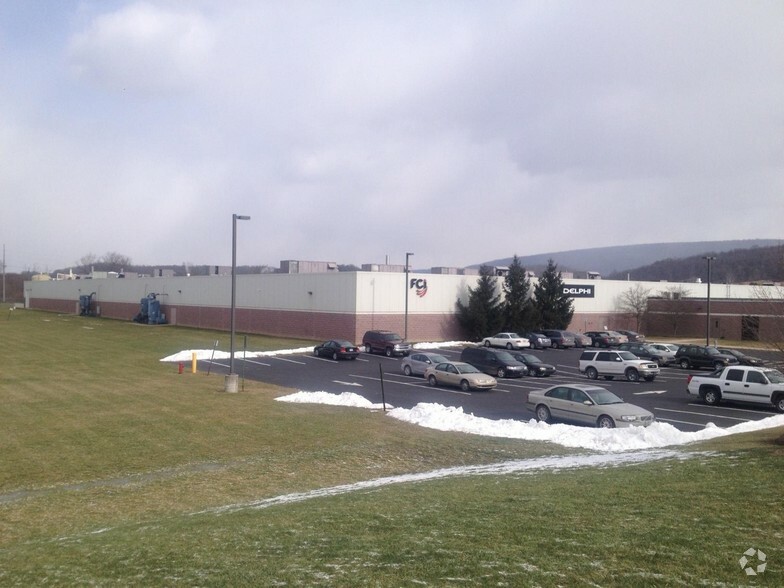 The company said the Mount Union facility also has capacity to be a feeder plant for future expansion of its Thompsontown, Pennsylvania-based framed operation, which manufactures cabinets for both Advanta and Echelon Cabinetry. According to acpi, its Studio frameless cabinetry series "has seen incredible growth" since it was introduced in 2015. The line expanded in January 2017 with four new thermofoil door styles in 16 finishes, which doubled the door style offerings. 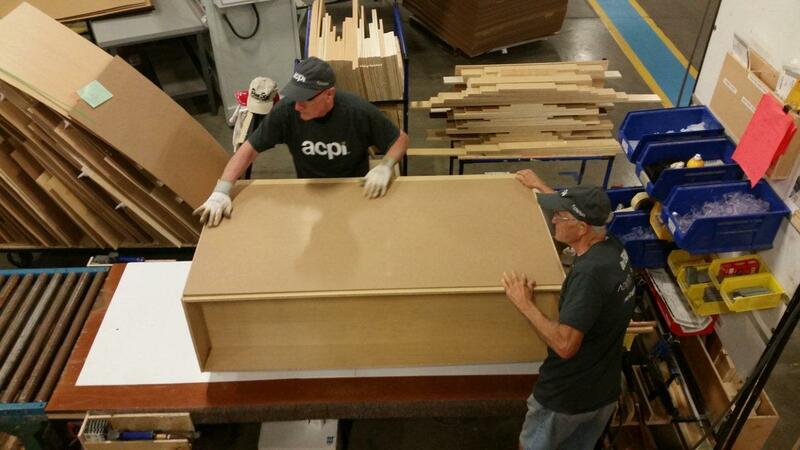 Headquartered in The Colony, Texas, acpi manufactures and distributes kitchen and bath cabinets throughout the United States. The company was purchased in October 2012 by American Industrial Partners (AIP) and taken private from Armstrong International. 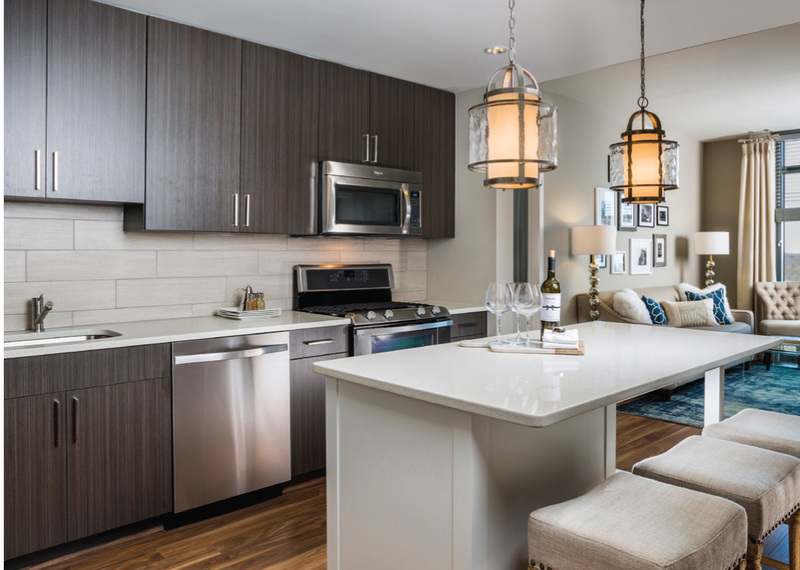 Since 2012, acpi said it has invested more than $35 million into its various manufacturing operations, serving single-family, multifamily, dealer and distributor markets under its family of brands: Echelon Cabinetry, Advanta Cabinets, Smart Cabinetry and Serenade Cabinetry.